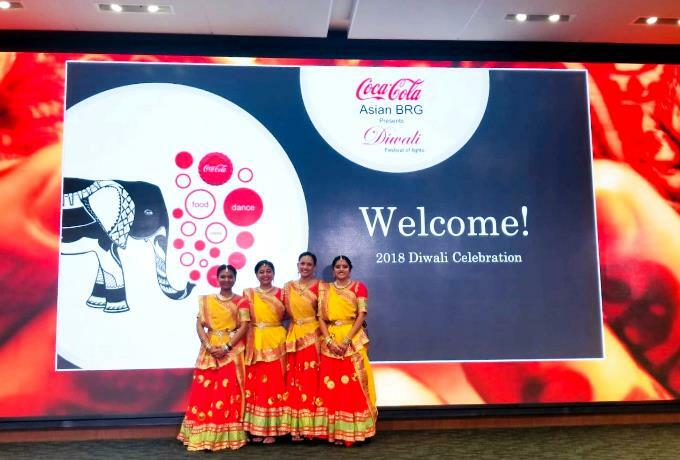 As well helping to make the groundbreaking event at Macy’s a major success on November 4, 2018, Kalaxya Institute of Performing Arts (KIPA) also had the privilege of being invited by Coca Cola to be part of the their Diwali celebrations on November 6. The event was graced by the senior leadership of Coke and Consul General of India Dr. Swati Kulkarni, as well as hundreds of employees. 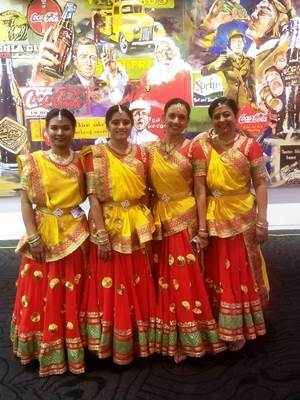 KIPA at Coke with Consul General Kulkarni. 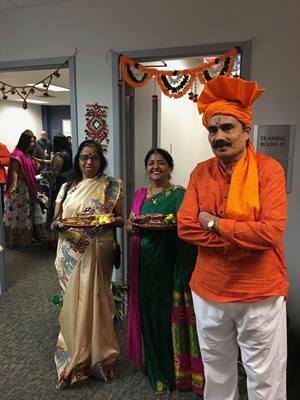 Mital Patel and her team were appreciated by the company, who stated, "because of you we were enlightened with the Diwali cultural celebration." 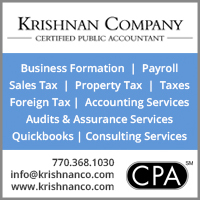 KIPA recognizes that today more than ever we need inclusion and celebration of diversity with respect and unity. Collaboration with each other in spite of our differences brings us closer as a global community. KIPA does just that with creativity and enthusiasm, through dance. 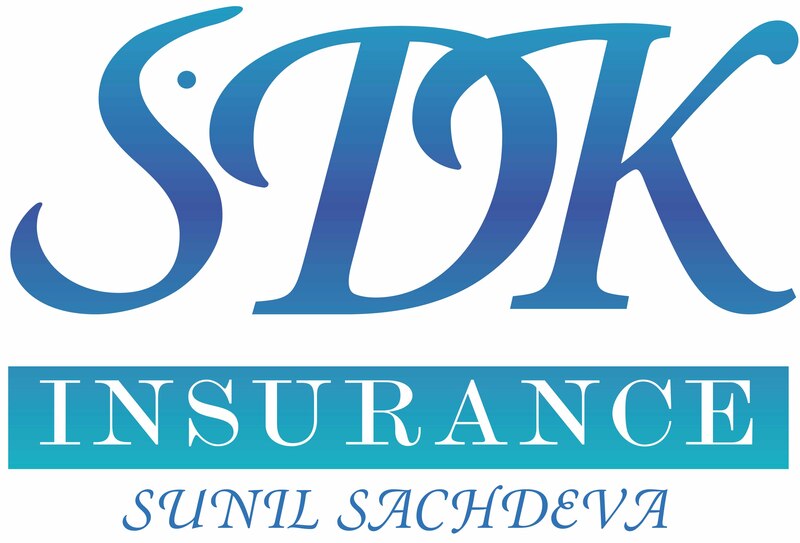 It is said that dancing is the best thing you can do for your body, mind, and soul. 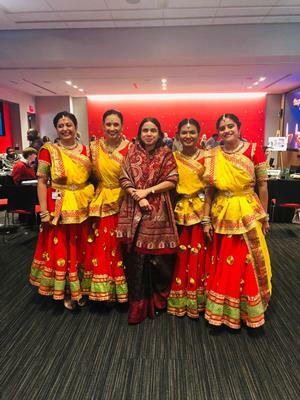 What better way to fuel the passion of a dancer than the ancient forms of Indian classical dance while celebrating the festival of lights (Diwali). 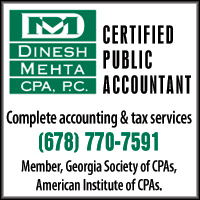 The Hindu festival of Diwali symbolizes the victory of good over evil. KIPA at Macy's, raising awareness in the mainstream. 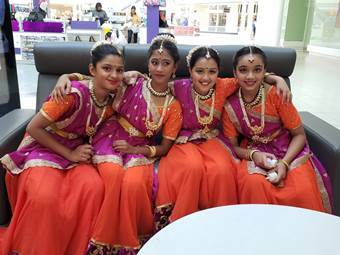 Through these events, the students and instructor of KIPA are integrating with mainstream USA to promote Indian culture and raise awareness of Indian festivals and values. 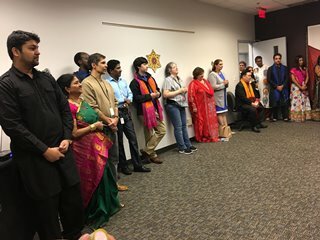 Bringing awareness and sharing the culture and values is the first step to collaboration, and KIPA is proud to be a part of this effort. 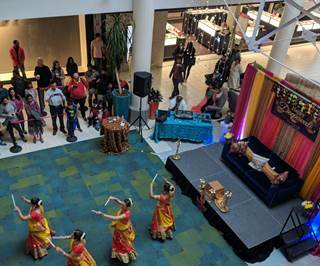 KIPA has partnered with multiple companies and organizations to showcase beautiful Indian dance forms. 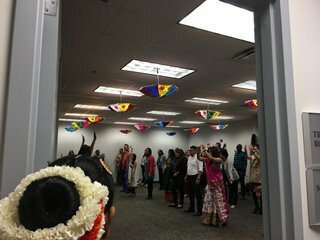 Kalaxya plans to continue raising awareness of culture and values as a united front, integrating with mainstream USA. 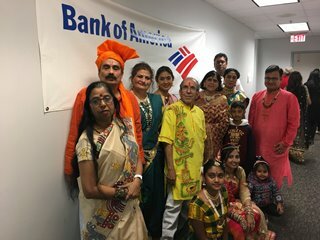 The Dhoop Chaoon Hindi Theater Group also participated in a mainstream Diwali event: the Bank of America's first Diwali celebration. 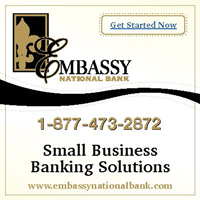 Below are some photos and videos of their fun presentations. Bank of America folks get ready ... for music, dance, and fun! 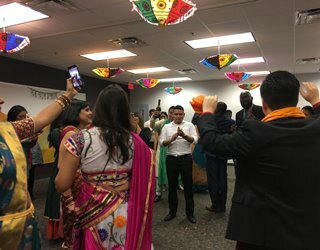 Cultural sharing enjoyed by all... presented by the Dhoop Chaoon group.